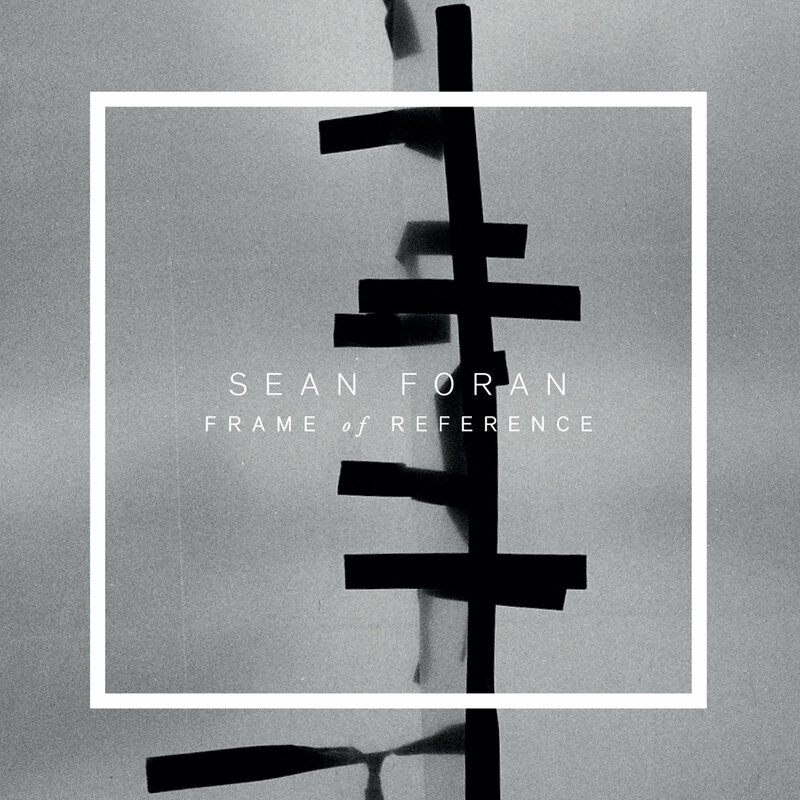 Sean Foran: FRAME OF REFERENCE - album trailer from Sean Foran on Vimeo. 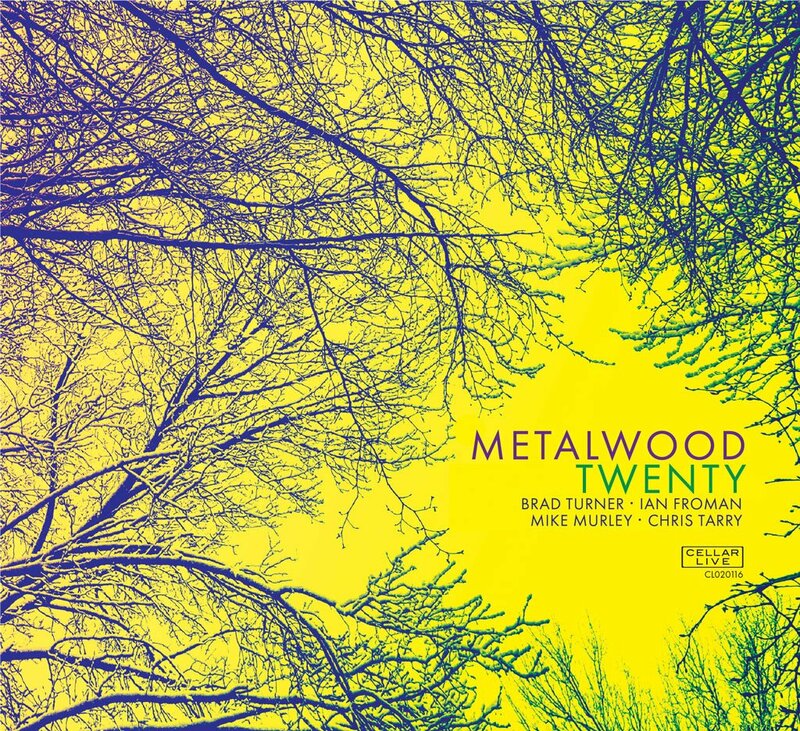 Returning to the studio after a 14 year hiatus, Metalwood has released an impressive new recording of outstanding electric jazz sounds. And this is not surprising coming from one of the foremost electric jazz bands from Canada that emerged nearly twenty years ago. With Mike Murley on saxophones; Brad Turner on piano, triton and trumpet; Chris Tarry on electric bass and Ian Froman on drums, the quartet has a sound that will delight the eardrums of adventuresome jazz fans. Highlights include "Solidarite" which sounds like a Weather Report gem from back in the day, and has that groove to be sure. It's a thrill to hear Murely's saxophone float above the groove that Turner is creating on the keyboards, reminding the listener of the beautiful artistry that Wayne Shorter and Joe Zawinul created in Weather Report. The highly anticipated release of the new Russell Gunn musical masterpiece “The Sirius Mystery” is now official. What is already considered to be a game changer on the strength of the first single “Sirius B (the unseen absolute)”, “The Sirius Mystery” as a complete suite, delivers pure creative magic. Gunn Fu (as Russell Gunn is affectionately known) delivers a brilliant musical portrait of the mysteries of Dogon Mythology. An Epic modern and ancient work of music by Russell Gunn. 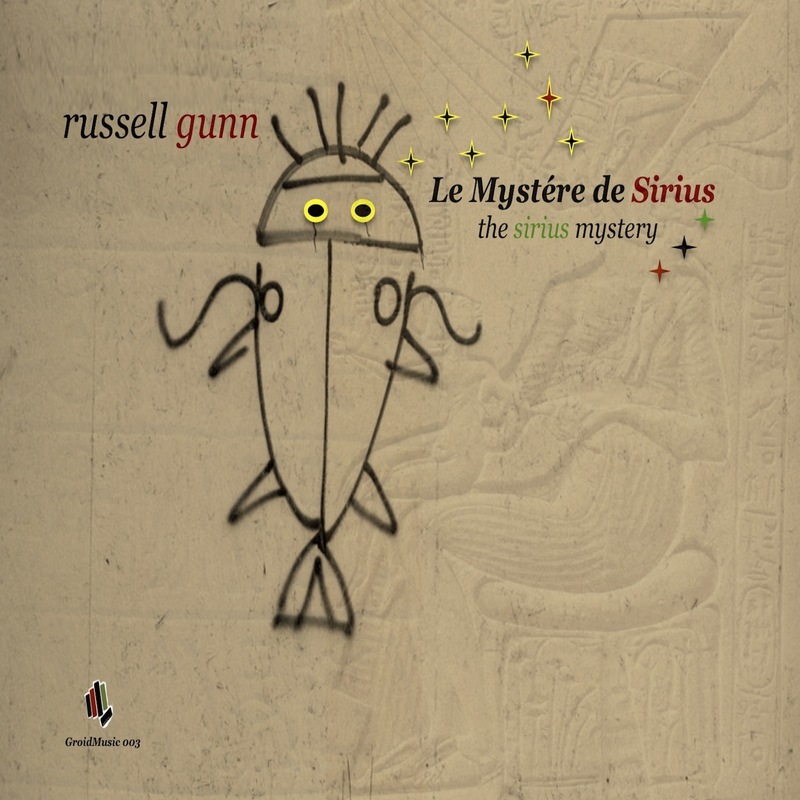 Russell Gunn’s new recording “The Sirius Mystery” is a progressive, dynamic and compelling four part master work, genre bending musical odyssey blending “Jazz”, EDM, American Trap, African Drums, Dub Step and Charlie Parker improvisation in a four movement suite that is inspired by and based on the Mythology of the mysterious Dogon Tribe of Mali. The title of the work takes its name from the best selling book on the subject by author Robert K. Temple and research by French anthropologist Marcel Griaule. “The Sirius Mystery” seamlessly blends “Jazz” with EDM, African Drums, Southern Hip Hop, Dogon Astrology, and acutely complex Melodic Motifs. Intensely emotional and angular improvisation crown the “odd rhythm”, “drum chant”, “trap jazz” aggregation of sound and spirit composed by Russell Gunn. “The Time Flies” is a brand-new chapter of a style of music I thought I had out-grown almost 20 years ago. From the time we had relocated to the US from Germany in 1988 to about 2002 my wife Monika Herzig and I had a “fusion” band called “BeebleBrox”. That band went through many different incarnations, recorded eight albums, played countless good and bad gigs, opened for big name acts such as Santana and Sting. Both of us were obviously trying to work out serious encounters with the music that popped into our lives at an early age. Artists like Weather Report, Chick Corea, John McLaughlin pulled our emotional strings. “BeebleBrox” was our own version of the music that became known as “fusion”. “BeebleBrox” tried but over it’s 14 year lifespan but never quite took off and never quite died. For many years I had my own fusion oriented groups, “Kwyjibo”, which recorded one great little CD. After “Kwyjibo” imploded I had a “Splinter Group”. We never recorded, we had few gigs even though it was a great band. But that also went away and with it my interest in “fusion”. However, Monika had been mentioning a “BeebleBrox” reunion. I didn’t want to have anything to do with that. While I am proud of a lot of the music we recorded back then I didn’t feel any particular desire to re-experience those days. Then, in the Summer of 2015, fateful events were put into motion by a longtime friend of ours in Germany. 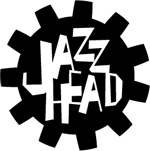 As a longtime Bob Berg/BeebleBrox fan he thought that the three tracks Bob had recorded with “BeebleBrox” on our last album “Dominant Domain” in 1997 had never received the recognition they deserved (Bob Berg used to be one of the jazz saxophone greats, right along with Michael Brecker and Bob Mintzer, and we paid him to play on three tracks). Our friend from Germany, Lothar, wanted to re-release these three tracks. Lothar’s thought was to put the three tracks from 1997 on one side of a vinyl album and have a new version of “BeebleBrox” record a few new tunes for the second side. He had lined up a few of the top notch german sax players to record the new tracks and thought we would also use a german bass player and drummer. At that point everything was still floating around. In February this year (2016) Monika and I started to take this project serious and started to pick out tune candidates. I had located the original source tapes from the 1997 recording - on ADAT. While transferring the tracks to my computer I realized how dated the music sounded - Bob Berg’s playing was stellar but the band was barely hanging on. Did we really want to re-release this? At least we could remix it and match the sound with the new tunes. 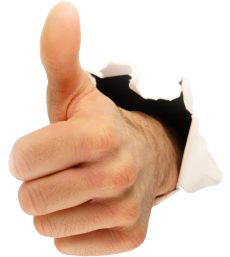 The next step came when we recruited two musician friends, drummer Josh Roberts, who had played with both Monika’s and my projects, and Quinn Sternberg on bass, highly recommended by Josh. One cold March evening we met in our basement to read through the tune candidates for the Summer recording. It felt and sounded great. Jokingly we talked about taking the material and go out as a band and play a few gigs - and maybe record one of the rehearsals. All of that happened. The band name “The Time Flies” had been buzzing around between Josh and me for a while. All four of us were enthusiastically on board and we played a nice string of gigs, booked some studio time in early June and put down the tracks to have something on record. In the “BeebleBrox” days recording was a stressful experience for me; endless hours of pressure with the guitar never sounding the way I wanted it to and the band never really playing what I heard on my own tunes. “The Time Flies” recording session was really only intended as a good documentation. Little pressure. Everything sounded great. The guitar sounds worked. The band played so much better than I could have ever imagined. Good enough to put it out on CD. 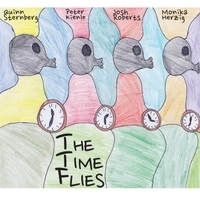 The name “The Time Flies” is also fitting in that basically the band had a built-in expiration date because Quinn was going to move to New Orleans and Josh to New York after the Summer. But the story doesn’t end here. Through some masterful organizing Monika was able to locate funds to take Quinn and Josh to Germany for the recording that had started the whole thing. 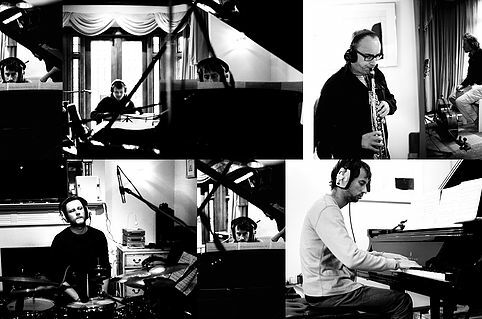 We recorded a few new tunes with the German sax players. The recording engineer pointed out what I had been saying for months: The original Bob Berg tunes didn’t hold up to the new material. The sound couldn’t be matched and our 1997’s musicianship just didn’t compare. So we re-recorded new versions of the three tunes - keeping only Bob Berg’s superb playing. This album is scheduled to come out in a limited vinyl edition in Germany later this year. 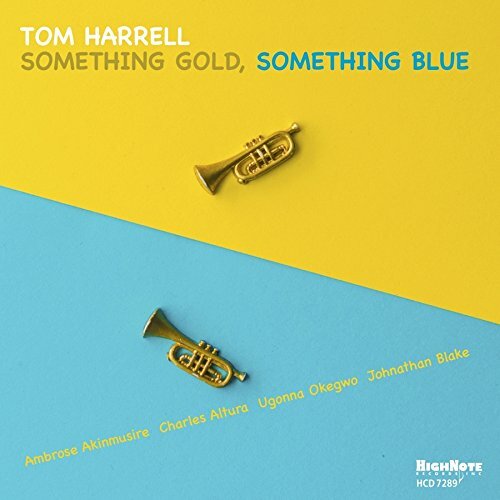 Superb trumpeter Tom Harrell, who has been releasing recordings as a leader since 1989, has a new album out, Something Gold, Something Blue, on HighNote featuring fellow trumpeter Ambrose Akinmusire, as well as guitarist Charles Altura, bassist Ugonna Okegwo and drummer Johnathan Blake. Harrell is a prolific arranger and composer and a mysterious yet mesmerizing presence in concert and a regular in the recording studio. His resume is impressive, with contributions to bands led by Stan Kenton, Horace Silver and Joe Lovano. 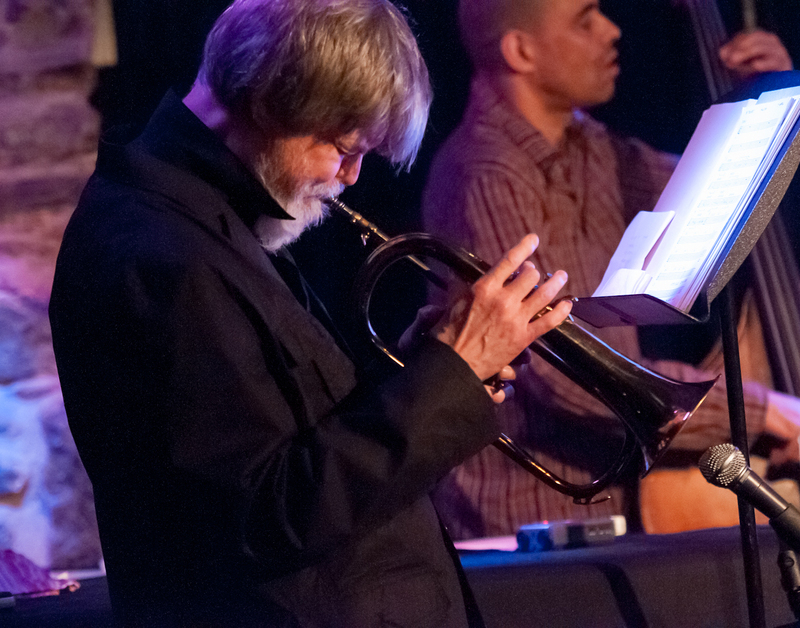 He has written scores for ballets and arrangements for symphony orchestras and his last HighNote album “First Impressions” (HCD 7276) was in the Top Ten Best Jazz albums of 2015 in the 64th Annual Downbeat Critic’s Poll while Akinmusire and Harrell took the top two slots in the trumpet category in the same poll. 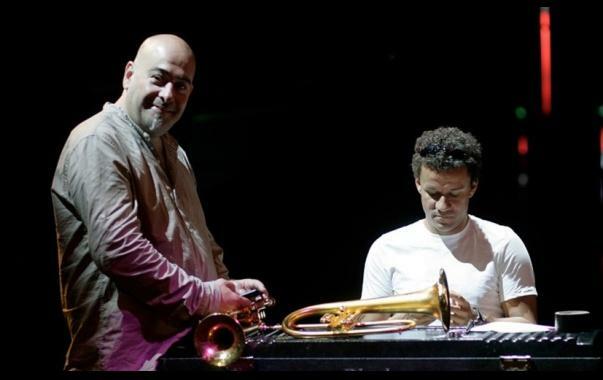 La collaboration de Jacky Terrasson et de Stéphane Belmondo remonte à leurs débuts dans le monde du jazz, il y a près de trente ans. Une époque où ils entretenaient déjà une relation musicale privilégiée. Ils se sont retrouvés il y a six ans pour un concert donné en duo dans le sud-ouest de la France au Festival de Saint-Emilion. Depuis ils ont eu l’occasion de cultiver leur complicité et de donner naissance à un univers qui leur appartient en propre. « Mother » (Impulse!/Universal) dont la sortie est annoncée pour le 02 septembre, est l’aboutissement logique de leurs retrouvailles. 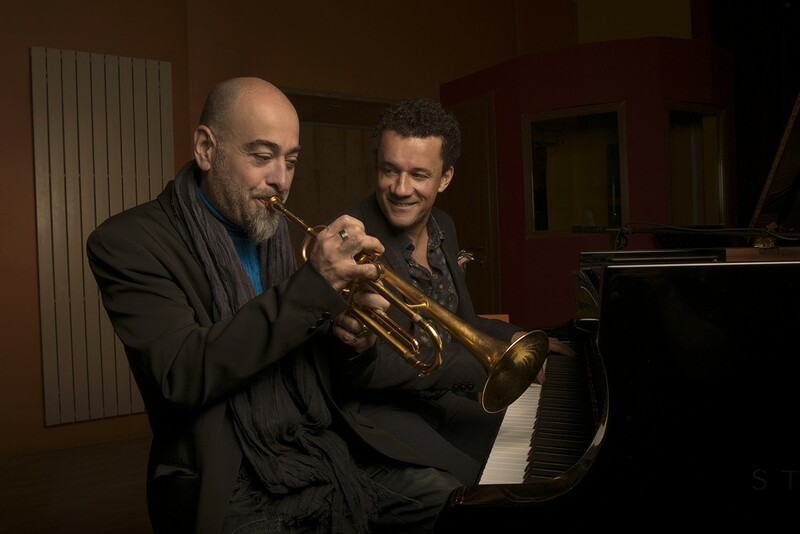 A l’origine, Jacky Terrasson et Stéphane Belmondo ont enregistré une trentaine de titres au Recall Studios. Après écoute, ils « se sont rendus compte que les ballades sonnaient superbement » explique le pianiste. Ils ont donc pris le parti de conserver les « morceaux les plus lents » pour « Mother ». « Mother », un album de ballades comme une rêverie nostalgique reflet des états d’âme des deux artistes. Dans cet opus Jacky Terrasson et Stéphane Belmondo explorent le registre d’une intimité mélancolique. Non dénuée de lyrisme et d’humour, l’atmosphère du disque est teintée d’un romantisme sobre et raffiné. 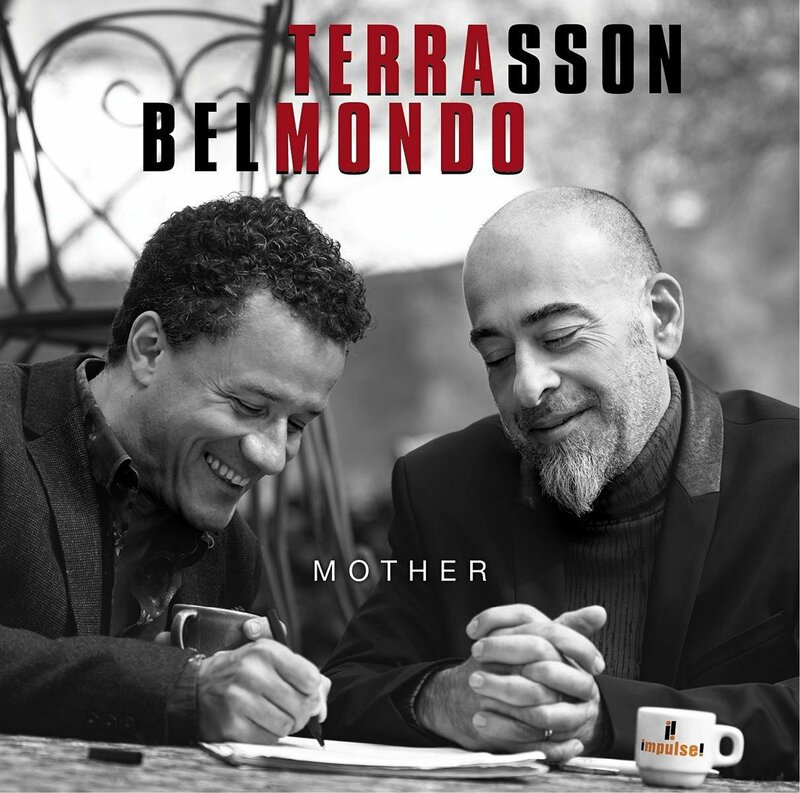 Le répertoire de « Mother » comprend des compositions originales, Souvenirs de Belmondo et Hand in Hand de Terrasson, des standards du jazz américain, des classiques de la chanson française, une reprise de Stevie Wonder et des interludes. Au moment de l’enregistrement l’album devait s’intituler « Twin Spirit ». De fait, après que la production de l’album ait été achevé et à la suite de la disparation de la mère de Jacky Terrasson, le disque a été rebaptisé « Mother » d’après le titre de la composition du pianiste figurant au cœur du CD. Ainsi, comme le dit le pianiste, l’album devient un hommage à dédié à sa mère mais aussi « plus largement à toutes les mères et les femmes qui ne peuvent l’être ». L’interprétation du titre éponyme est particulièrement sensible et intense. L’album ouvre avec First Song, le morceau poignant de Charlie Haden dont les deux musiciens font ressortir la beauté mélancolique. Il se referme avec une interprétation splendide du célèbre Que reste-t-il de nos amours ? de Chauliac et Trenet sorti en 1943. Du côté de la chanson française on aime une version remarquable de La chanson d’Hélène composée pour le film de Claude Sautet « Les Choses de la vie ». Le thème exposé très sobrement par les deux instrumentistes est harmonisé de belle manière par le pianiste dont le toucher délicat sied à cette interprétation raffinée. Par son équilibre, le dialogue entre les instrumentistes contribue à la réussite de l’interprétation de Lover man où les deux musiciens croisent et entrecroisent leurs lignes musicales. Sobre mais lyrique. Sans esbroufe, juste la musicalité comme cheval de bataille. Le tissage de You don’t know what love is est de la même veine sensible. On écoute avec bonheur les échanges parfaitement maîtrisés. 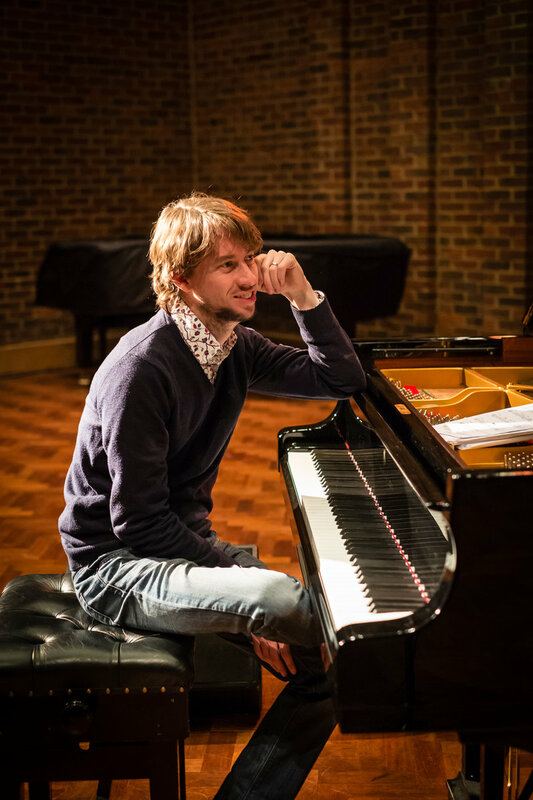 On se plaît à savourer le toucher minimaliste du pianiste qui n’est pas sans rappeler l’influence 300_-j-terrasson-s-belmondo-2016-copyright-philippe-levy-stabdes musiques de Debussy, Poulenc, Ravel et Fauré. On apprécie aussi les « interludes » posés comme des virgules sonores décalées parmi les autres titres. La fantaisie de Pic Saint Loup, nom d’un vin de la région où se trouve le studio d’enregistrement Recall. Les propos interrogatifs de Pompignan, en clin d’oeil à la ville qui a accueilli les musiciens pour l’enregistrement. L’atmosphère désuète mais malicieuse du titre de Stéphane Grappelli, Les Valseuses. 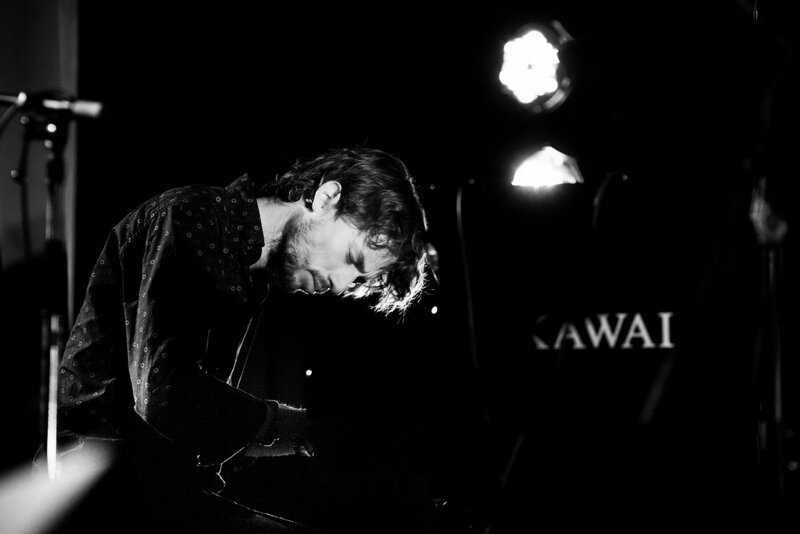 La rupture rythmique de Fun Keys où l’on retrouve la frappe percussive et explosive du pianiste, ancien lauréat du prix Thelonious Monk (1993). La reprise du grand succès de Stevie Wonder, You are the sunshine of my life est une surprise savoureuse. En effet, le morceau est presque méconnaissable. Déconstruit et malaxé, il est reconstruit avec des modifications harmoniques et un parti-pris rythmique qui transfigurent le morceau. On dira à juste titre que les deux interprètes se sont réellement réapproprié la composition pour la faire leur. 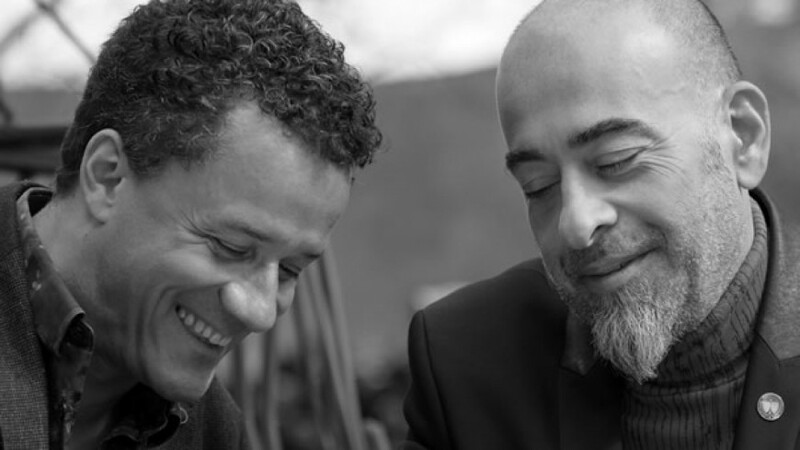 Tout au long des plages de l’album, l’accompagnement subtil du pianiste Jacky Terrasson procure une trame de musicalité propice à l’expression des lignes mélodiques très dépouillées que dessine le trompettiste Stéphane Belmondo. La simplicité et la subtilité de leur expression contribuent à créer l’atmosphère feutrée et raffinée qui caractérise l’album « Mother ». Noted by Nate Chinen of the New York Times as a “crisp, young alto saxophonist”, Manhattan-based saxophonist and composer Alex LoRe is quickly making himself known throughout the New York City jazz scene. Originally from Tarpon Springs, Florida, LoRe has been mentored by a “who’s who” of saxophonists, including Lee Konitz, Bunky Green, George Garzone, Jerry Bergonzi, James Moody, and Steve Wilson to name a few. The aforementioned Green says LoRe “…will emerge to become one of the leading voices on the international jazz scene.” Saxophonist George Garzone describes his playing as “bold and unforgiving”, with “…a beautiful sound; he understands the concept of melody.” With a strong upbringing in classical music, LoRe’s playing and compositions are influenced by many genres, ranging from European classical music through today’s most influential artists on both the jazz and popular music scenes. 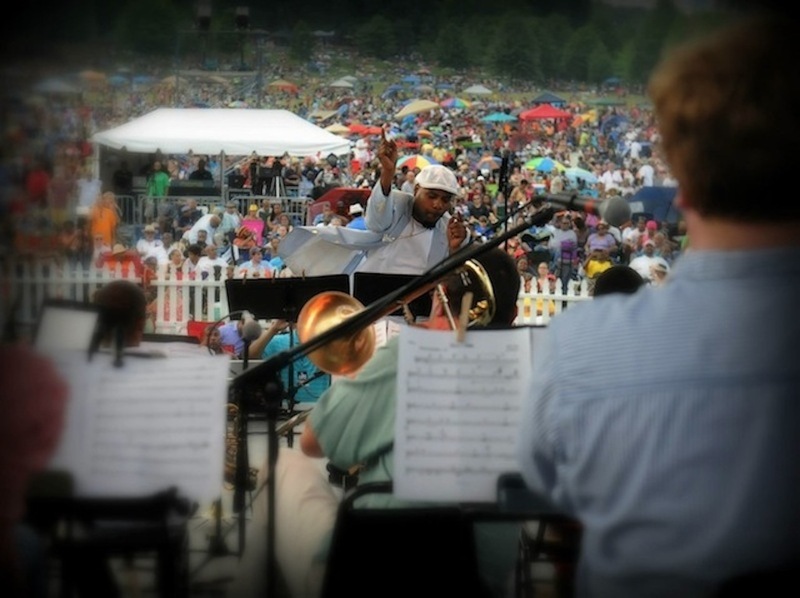 LoRe has been featured at venues such as New York City’s Museum of Modern Art (MoMa), the Jazz at Ravinia Festival held at the Stean’s Institute for Young Artists in Chicago, the Monterey Jazz Festival in California, the Jacksonville and Clearwater Jazz Festivals in Florida, and the Savannah Jazz Festival in Georgia, among others. In New York, he frequents prominent venues such as Smalls Jazz Club, Dizzy’s Club Coca Cola, The Iridium Jazz Club, and Smoke Jazz Club both as a leader of his own groups and as a sideman. He is a member of saxophonist Lucas Pino’s “No Net” Nonet, which currently holds a residency at Smalls Jazz Club and is releasing their debut album in late 2014. 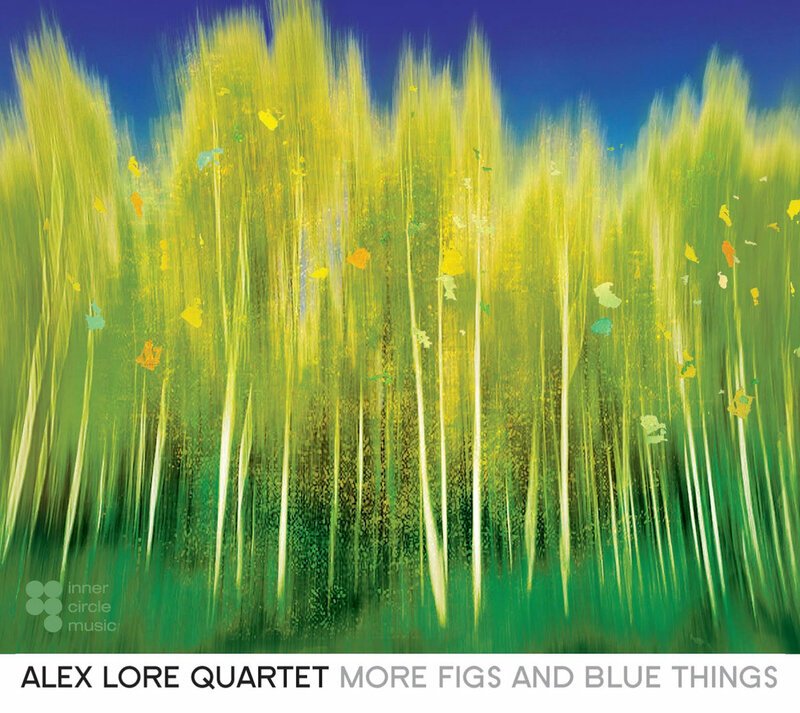 LoRe has had the opportunity to perform and work with artists George Garzone, David Liebman, Tony Malaby, Jim McNeely, Steve Wilson, and John Riley, among others. Internationally, he has performed throughout the Netherlands, Israel, and Canada. Cependant que Gauthier Toux vient de remporter le prix de groupe au Concours de la Défense, après avoir gagné haut la main celui d’Orléans, nous avons le plaisir de rappeler à nos lecteurs que nous n’avons pas attendu ces distinctions pour attirer l’attention sur ce pianiste, originaire de Chartres mais qui a fait un détour par la Suisse pour se former et se faire connaître. Précisément pour ce qui nous concerne à Cully l’an dernier. Avec des complices éprouvés et avec lesquels la connivence est parfaite, il fait valoir d’abord dans « Always There Anyway » un joli sens des contrastes, passant de la retenue à l’éclat et retour, sans jamais forcer le trait dans un sens ou dans l’autre. « Step » s’inscrit dans le champ maintenant bien balisé depuis Brad Mehldau des thèmes populaires repris et joués par les jazzmen. 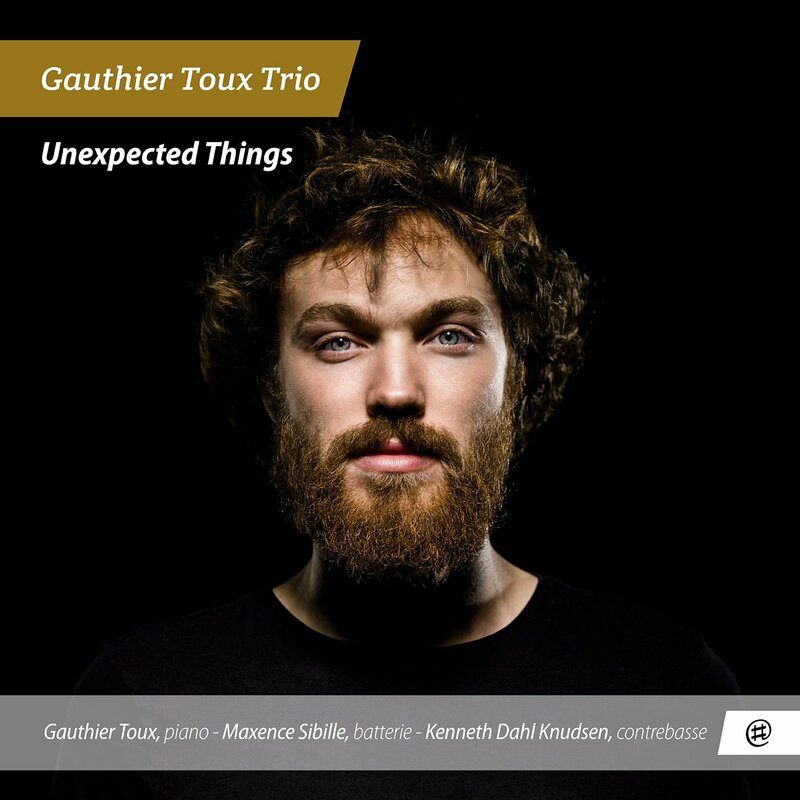 Comme compositeur, Gauthier Toux est un musicien plutôt tourmenté, très sensible aux humeurs du monde et aux siennes, en tous cas très généreux, et capable aussi de s’exprimer en solo, dans le répertoire de Thelonious Monk par exemple. Capable de faire monter la sauce jusqu’à des « climax » orageux, il sait aussi faire patte de velours dans des ballades solitaires (« J & J »). La formation s’augmente parfois de guitare et trompette, sans perdre son unité et en y gagnant des couleurs plus contrastées. De la belle ouvrage qui demande à se poursuivre pour une affirmation plus personnelle encore.